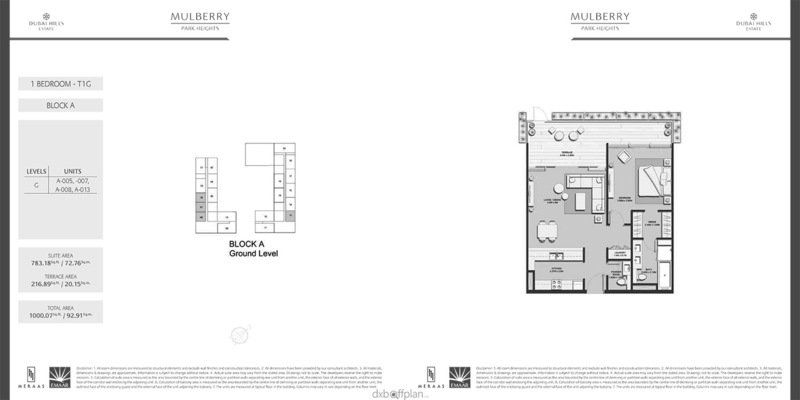 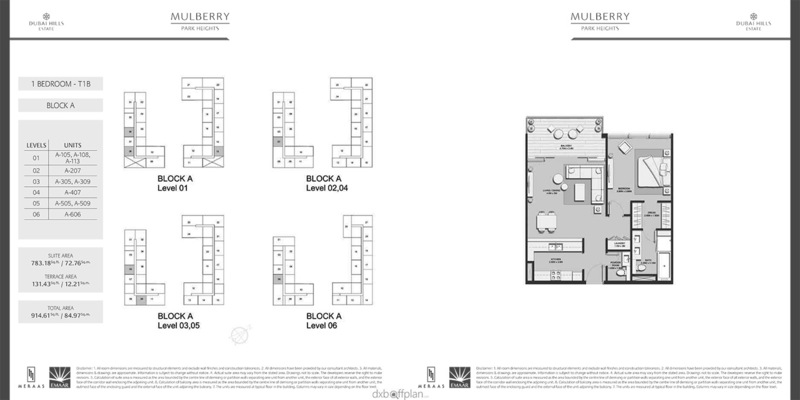 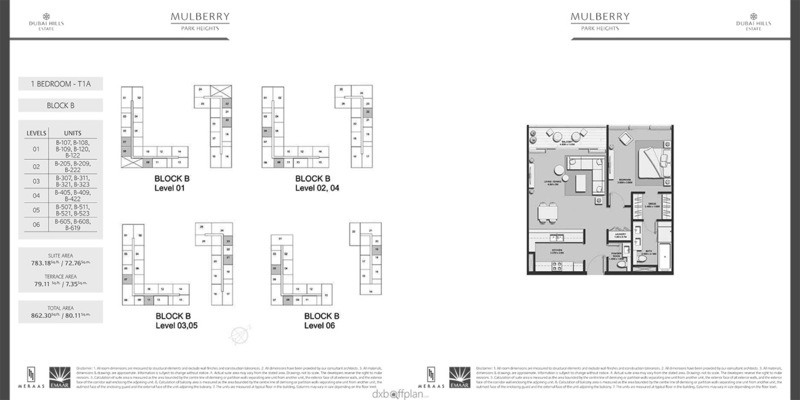 Mulberry Apartments are a luxury and premium residential apartments in the magnificent and one of the most sought-after globally famed and acclaimed intricately developed vicinity of Dubai Hills Estate Dubai along the gigantic and commercial road network of the popular Umm Suqeim Road and Al Khail Road. 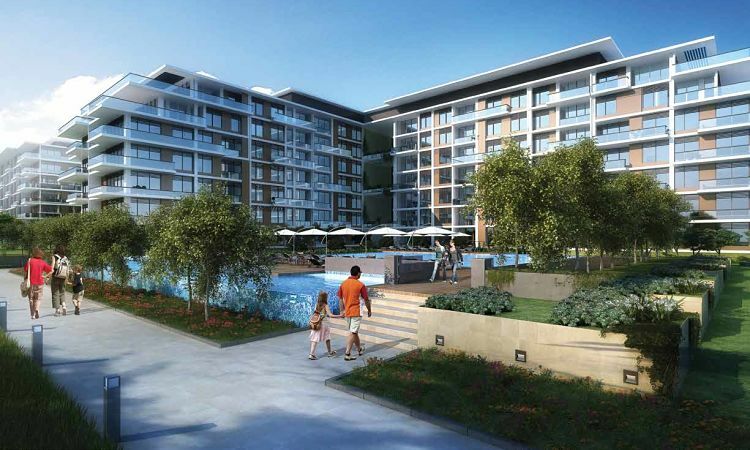 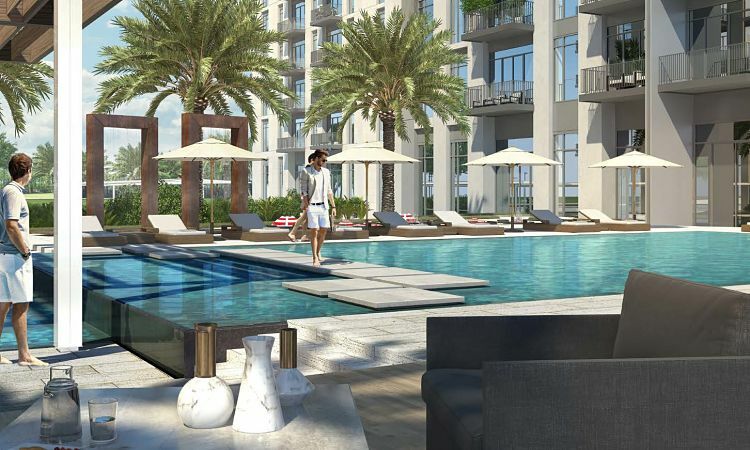 Since this very splendid unique residential development is situated in Dubai Hills Estate, the whole region is well aware of the fact that Dubai Hills Estate is nothing less than a phenomenon in itself. 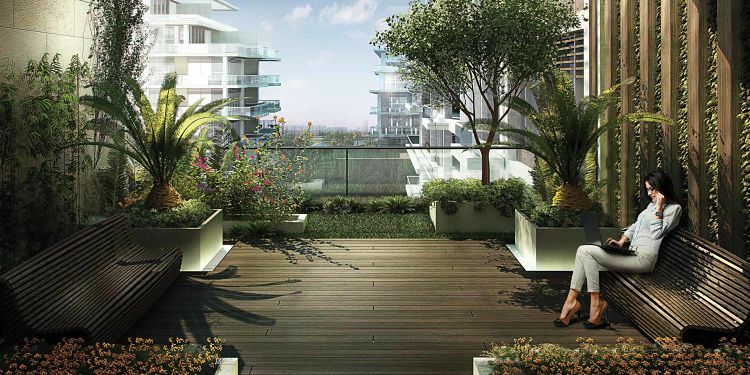 The city is less of land and more of a piece of art. 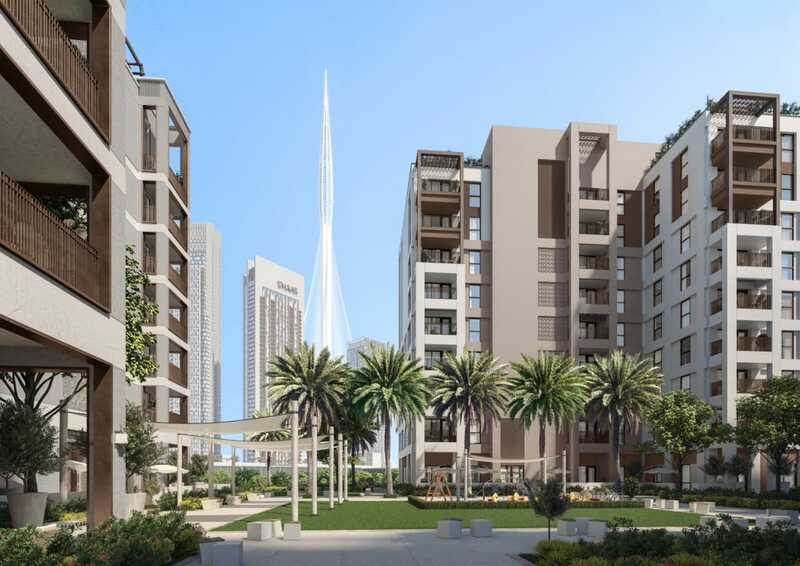 Dubai Hills Estate is a mega-venture comprising of finely infrastructured and meticulously designed Apartments and Villas for Sale in Dubai on Mohammed Bin Rashid Road. 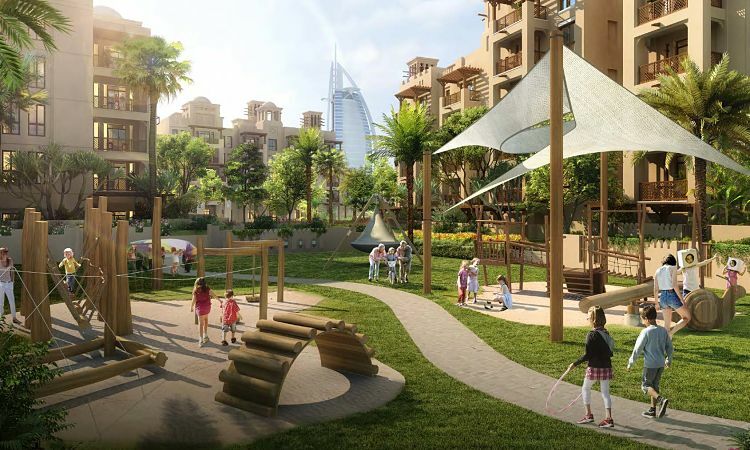 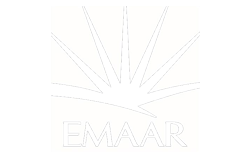 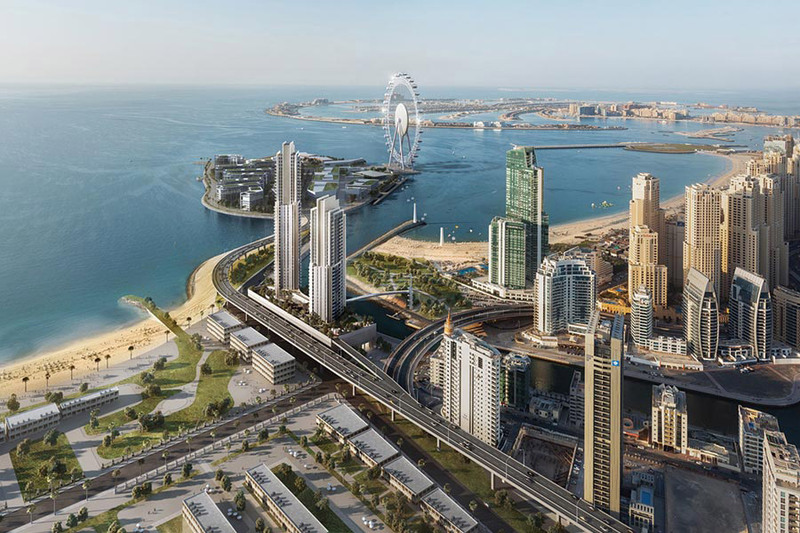 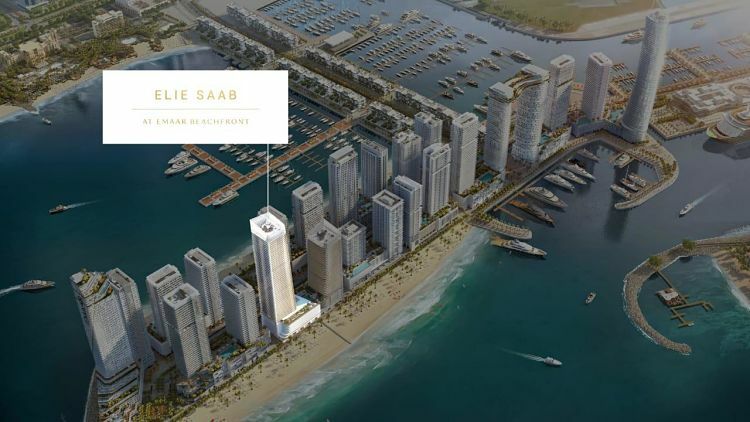 As the name of the development implies, this Estate has been established to feature the most desirable and spacious residential developments for residents in the Emirate. 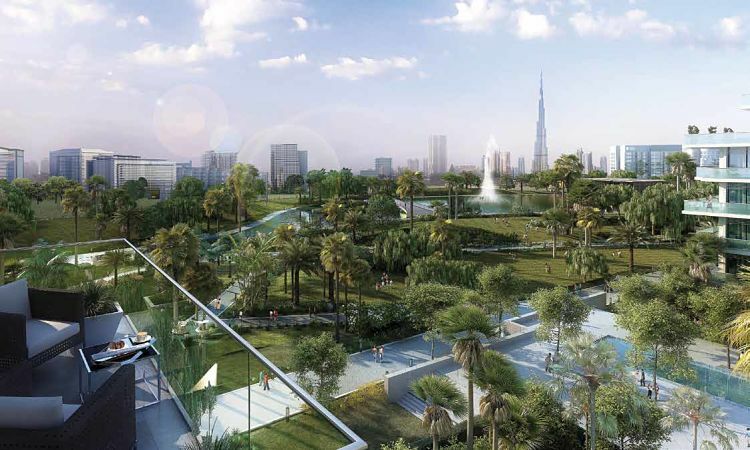 Dubai Hills Estate is a perfect balance between a natural habitat and a modernity driven neighborhood. 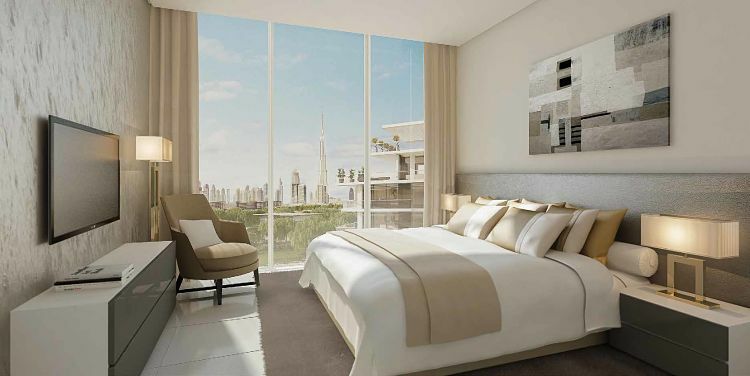 Due to its larger-than-life infrastructure, it mostly features big commodious Villas for Sale in Dubai.